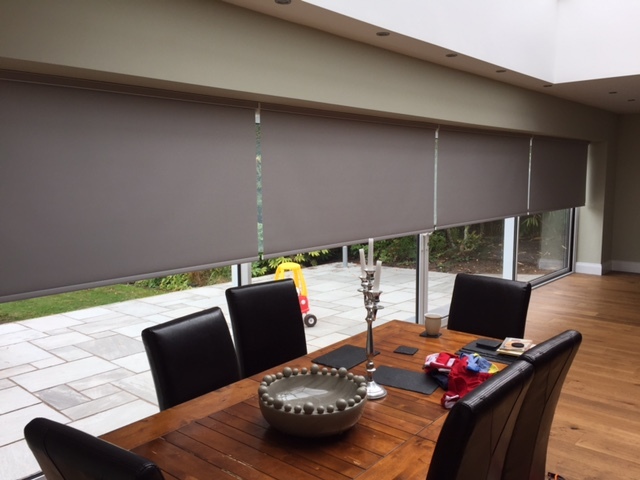 We recently fitted these fabulous automated roller blinds in a wide window in Manchester. 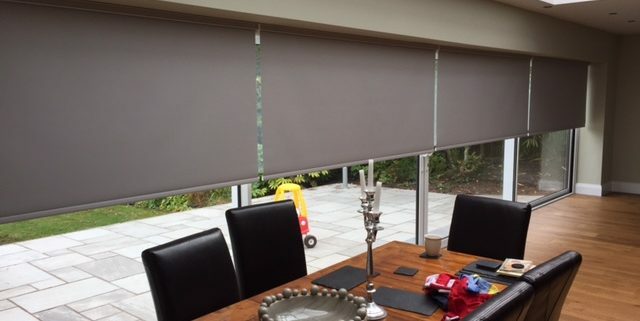 The beauty of these automated blinds is that anyone can operate them, you can set them to come to a preferred height and they are always beautifully lined up, everyday. 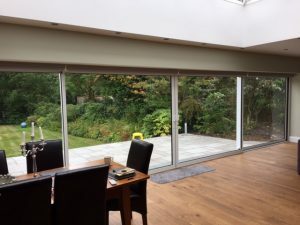 Let us know if you have any questions about automation in your home.